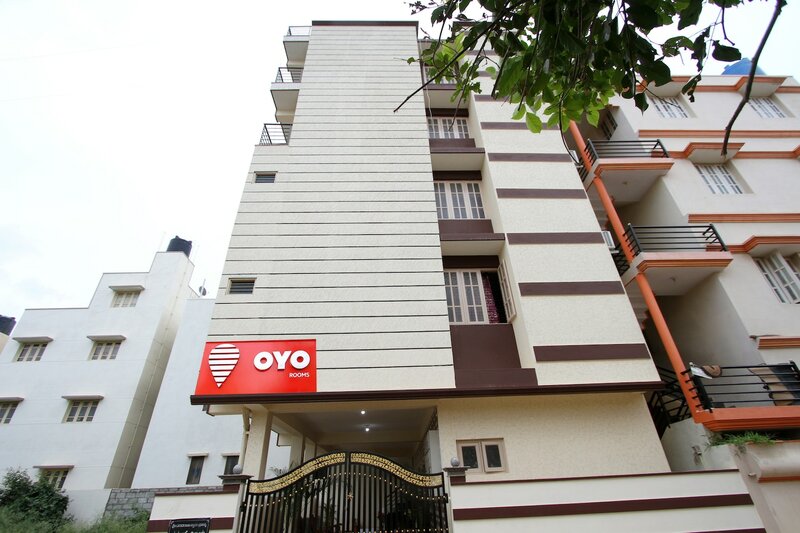 The property near Mysore Road is an elegant and delightful place for a pleasant stay. The rooms are well-lit with natural light pouring in from the windows. The wooden furnishings in the room provide with a pleasant and comfortable stay. The bathrooms are also well-equipped with basic amenities. Power backup and CCTV cameras ensure security of the guests. Guests can also use the free Wi-Fi facility provided by the hotel to stay connected with social media and catch up on work. Guests can also enjoy some delicious local delicacies and some other tasty treats at the restaurants located nearby.